Check this post about draping a skirt sloper , for those who have dress forms, can surely try this out, it is high time i made a dummy or bought a dress form! 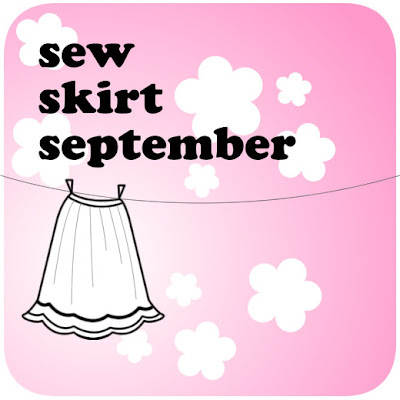 This post is line with our Theme - Sew Skirts September! Glad you had a nice break! I have a dress form and she is incredibly useful. 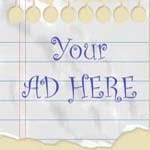 Even if only for somewhere to store my half-made garments so they don't get crinkled!